Circuit breakers automatically protect installations against phase-to-phase short circuits as well as phase-to-earth short circuits and optimize the reliability and efficiency of operating networks. 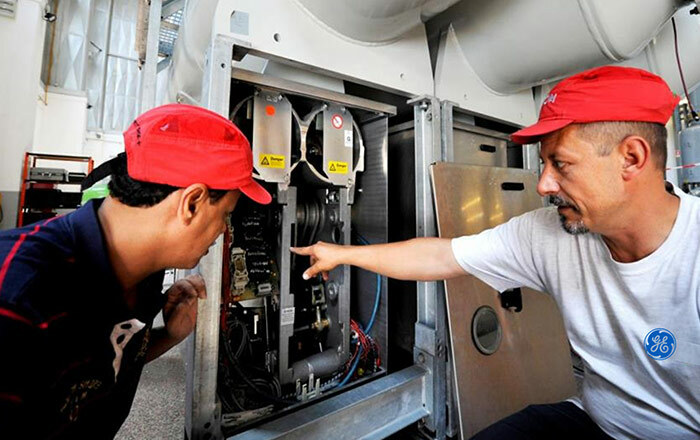 Operators require cost-effective solutions to avoid unscheduled downtime, major failure and the subsequent penalties. GE provides a full range of services on the three different types of insulating technologies: minimum oil, air blast and SF6 circuit breakers. 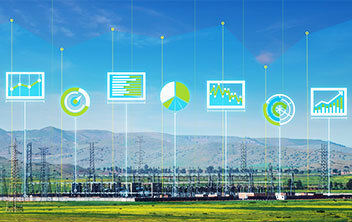 Optimize asset maintenance and replacement strategies with GE’s Asset Lifecycle Management services, including site inspection, and online monitoring. 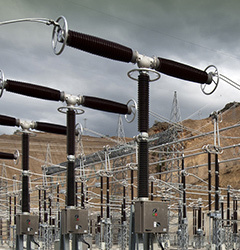 Maximizing the life cycle performance of circuit breakers and generator circuit breakers. 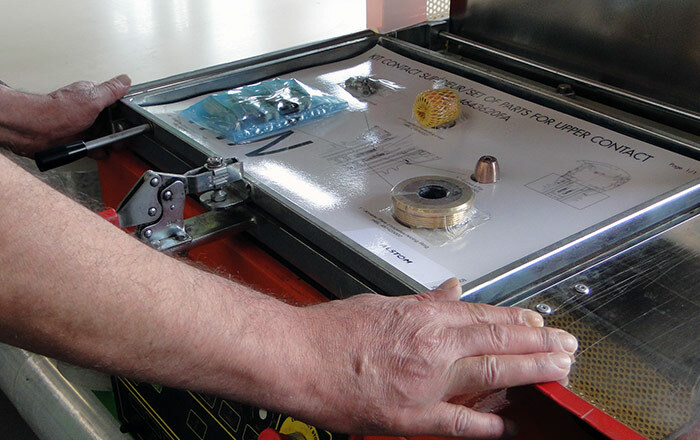 Technical expertise to deliver custom engineered solutions. GE maintains and repairs all types of circuit breakers, from recent to legacy assets that have been designed and installed for over a century including Sprecher+Schuh, AEG, Alsthom, Gec Alsthom, Areva, Alstom and GE equipment . 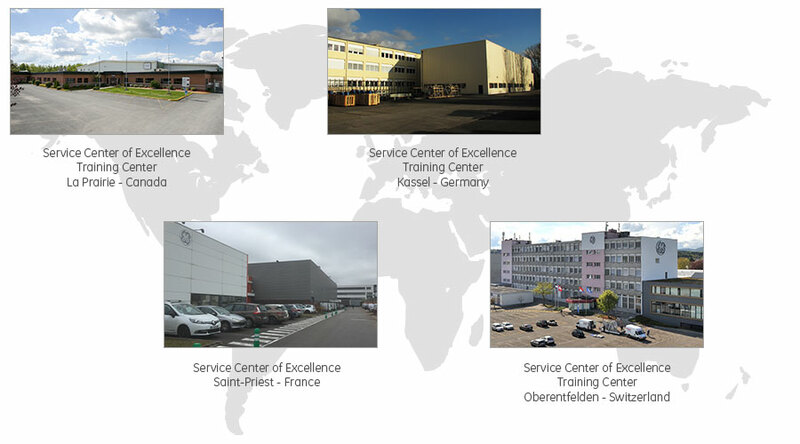 Continuously developing new technologies, GE has the cumulated experience that allows GE field specialists to support any type of pneumatic, hydraulic or spring mechanism and any type of air, oil or SF6 insulation methods. 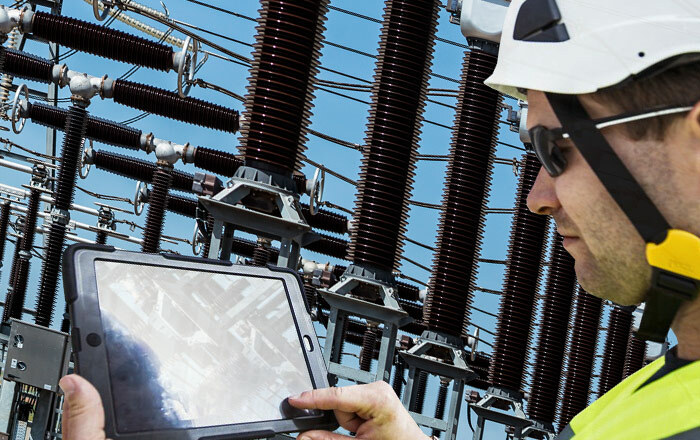 GE also provides condition assessment using non intrusive technologies and replacement of other OEM circuit breakers and generator circuit breakers. Outcome based: Through outcome based contract, GE can guarantee the performance and the availability of any asset for long-term value. 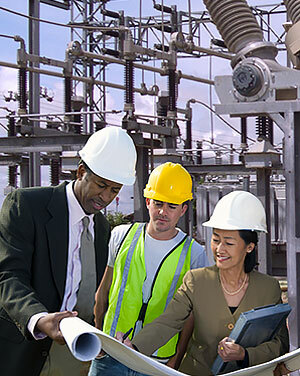 Contracts are tailored to serve power generation plant business objectives.